Not a day goes by in the cryptocurrency world without a good amount of drama. At times, it feels as if this industry simply can’t catch a break to recoup losses sustained throughout 2018. The latest incident comes in the form of Ethereum Classic suffering from an alleged 51% attack on the network. This forced service providers such as Kraken to temporarily halt all funding of this altcoin, although some users ask the company to effectively delist ETC. Ever since Ethereum Classic “forked” from Ethereum due to a disagreement over bailing out The DAO, there have been some concerns regarding ETC. Not because there isn’t a competent team of individuals supporting the project or the attention it is getting from the likes of Barry Silbert. One always had to keep in mind ETC would never be able to rival Ethereum in terms of network security, price, and market cap. 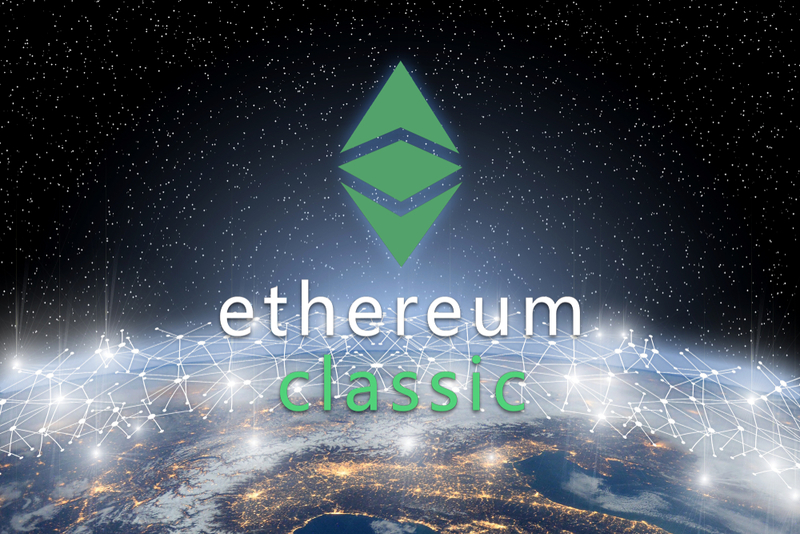 It now seems the lack of equal hashpower has allowed someone – or a group of individuals – to perform a brief 51% attack against the Ethereum Classic network. The situation has been getting a lot of attention lately and even prompted some services and trading platforms to halt all ETC deposits until the matter was resolved. After all, a 51% attack can lead to double-spends, which can cause problems for anyone accepting Ethereum Classic deposits at that time. This unfortunate development forces the Ethereum Classic team to effectively resolve this situation. It would appear the issue was first reported by Coinbase after double-spends were detected. Ever since that time, a second story came out regarding a company allegedly testing new ASIC miners pointed at Ethereum Classic. That caused an influx of mining power and disrupted the network. Both explanations are still very much plausible, yet the end result remains the exact same until further notice. To date, the Ethereum Classic team has been working on a solution. Rather than going about this alone, the company acknowledges something will need to happen to make this endeavor successful. As such, they are working with “many members of the community to resolve the problem. It is still advised for exchanges, payment providers, and others to wait for at least 400 network confirmations to clear transactions. The higher this number is, the more chances of it being a genuine transaction, rather than an attempted double-spend. Unfortunately for users, that also means the ETC network is still subjected to a potential 51% attack at this time. Addressing key issues like these needs to be done properly, rather than rushing to release a fix which might create even more problems in the long run. There is a history of 51% attacks against cryptocurrency networks, thus problems like these should never be taken lightly. This incident is another example of how “fragile” alternative cryptocurrency ecosystems can be. Although there has been a genuine interest in Ethereum Classic, it is clear someone found a loophole to exploit. Whether that is due to nefarious reasons or an unfortunate coincidence, will become clear once the developers make an official statement. The situation is being handled in a professional manner, yet it will take time to uncover every detail.